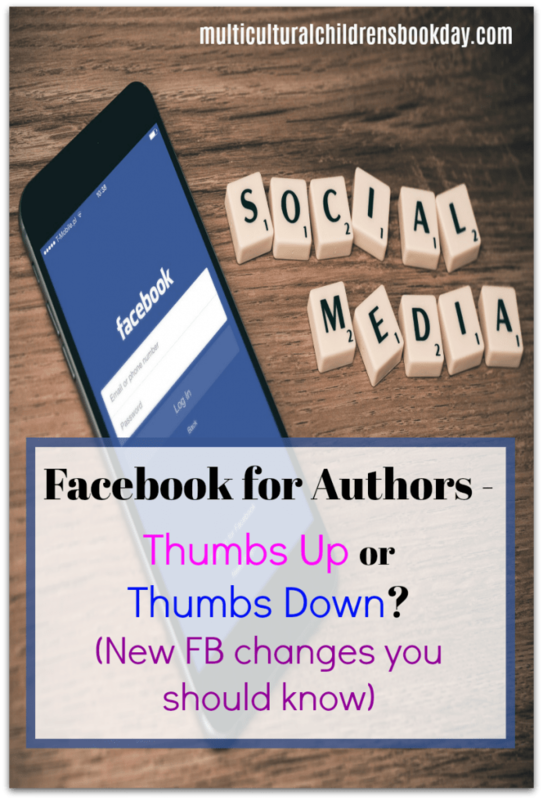 Facebook for Business and Authors – Thumbs Up or Thumbs Down? With the recent changes on Facebook and the decreased reach for business pages, a lot of business people and authors are re-evaluating keeping a business page on Facebook. Some have made the drastic decision to delete their Facebook business pages or abandon them. Stop! Before you follow them and delete your business from Facebook, you might want some facts to help make a more informed decision. I understand the frustration of the reduced reach on Facebook unless you pay for ads. However, there are still some valid points to having a business page and a quality, active presence. There are also some things that are working for organic reach if you have an engaged community. Until there is a more viable alternative, Facebook is one of the main places where the action is going to be when it comes to prospecting for clients and customers. We used to have the local “Yellow Pages” to look up a business and contact them by phone, or just drop by during business hours. Today, most people don’t look for businesses that way, they look for businesses online. Most of the time people look for a business from their phones. Websites are good, however, many people also look up a business on the following social sites: Facebook, Twitter, Instagram and LinkedIn. 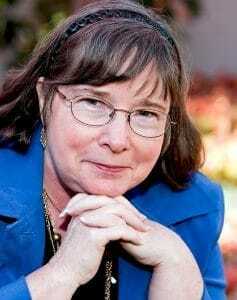 Will people find your business on those sites? If they don’t find your business, it’ a given they will find others who offer similar services during their search. The crucial thing to keep in mind is: What will potential clients and customers see when they go to those social sites? Clear contact information? Service and/or product information? Interesting images? Recent posts and activity from the business? If you have ever gone to a Facebook page and nothing has been posted since 2013, I am sure you are left wondering if the business is still around. Don’t let your business page sit stagnant and unattended. Know the numbers to make an informed business decision! #2 Activity: Interaction and engagement on the page by followers and by the page. How do you get more reach on Facebook? When should you post content? Mix it up by sometimes posting at varying times to reach people who are online when most of your followers aren’t to be sure they are served too. Fill out your business page profile completely, especially your contact info! Sharing trending stories is a plus. The stats from before the changes showed very little difference between the reach of scheduled posts using a third-party scheduler and using the scheduling option in Facebook. This may change. We encourage you to experiment using a scheduler mixed with authentic posts and posts scheduled in Facebook to see which is working best for your business. Avoid links outside of Facebook like your website. 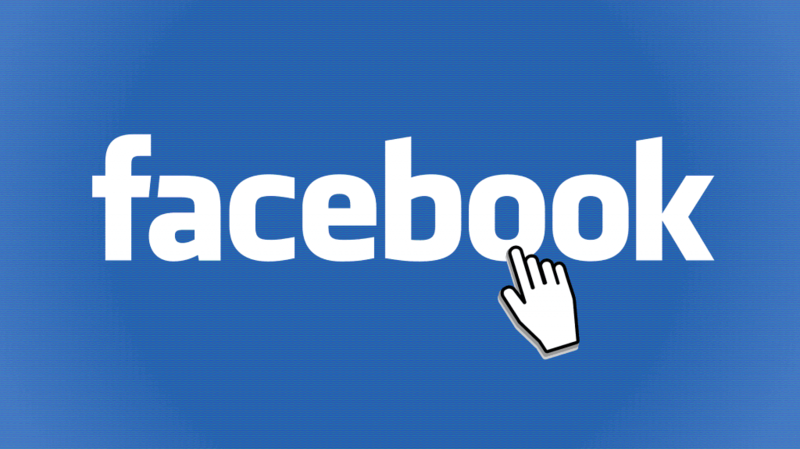 Facebook wants people to stay on Facebook and they don’t want OUTBOUND LINKS!!! Boosted posts are not recommended in general: this can be a waste of money, especially if you don’t have targeted audiences for the posts set up before boosting. Use ads. Cost per click has dropped so they are more cost effective. IMAGES: use them to get attention by using images that draw attention with **Emotion/Motion/Color** on your images. This means eye catching and interesting images. Customer Service – have great customer service so your clients/customers come back and refer others to you. The best way to get people from being just “on your Facebook page” is to lead the contact off Facebook and onto your website then to sign up for your email list. Through your email list is where you can contact them on a regular basis, no matter what Facebook is doing with your page visibility. If you want to know if Facebook is worth your efforts, look at the analytics for your website and where your leads are coming from. Most important of all, if you have a page on Facebook, make the best possible use of it with consistent and engaging content. The one thing you can be certain of, there will continue to be changed on social media. Those who adapt will continue to benefit from being on social media. My goal is promoting growing Business Owners, Entrepreneurs, Authors, and Organizations, to increase their visibility to their prospective clients and their current clients. The goal is for this increased visibility to result in more client satisfaction and increased revenue for you, the client. Reduce the Chaos supports Businesses and Authors to reach more of their ideal clients and customers through Facebook/Social Media: creating business accounts; content creation and scheduling, managing multiple social accounts and monitoring. Email Marketing Services: Set up and use Mailchimp, Aweber, Get Response or other marketing email programs to send emails and email newsletters.